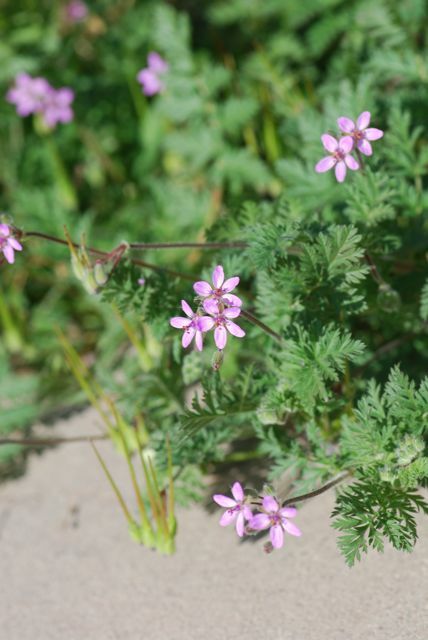 This is a filaree plant (Genus Erodium). We have a great crop in our yard this year. 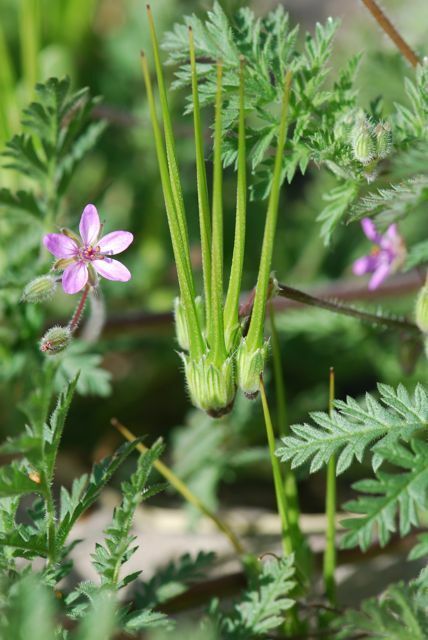 It is sometimes called heron’s bill or stork’s bill because of its oddly shaped fruit. 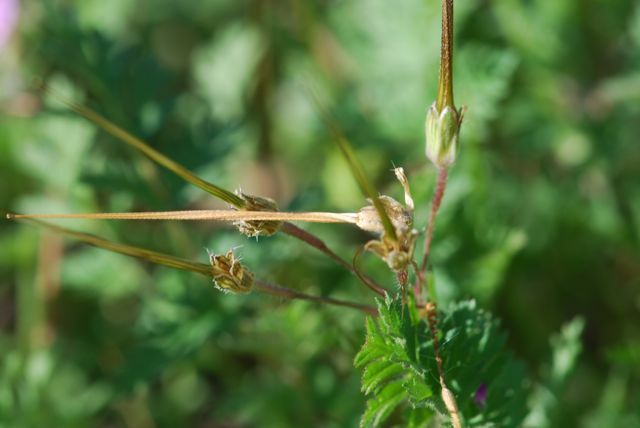 The seed pods twist as they mature. 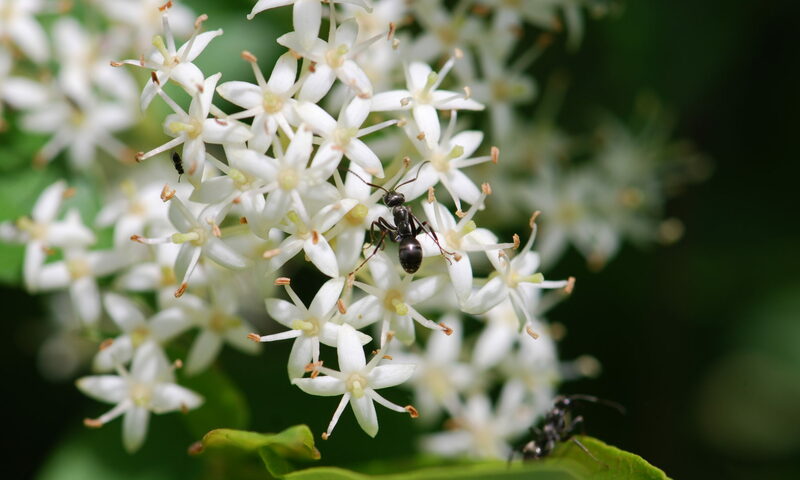 Apparently, the seeds are a source of food for harvester ants. We’ll see what the fire ants do.